In a throw away world, God wants us to know that He hates it when we throw away people. Let’s call each other to God’s standard, to God’s holiness. Let’s not let our spirits be corrupted by selfishness and resentment. Let’s not break faith with God by treating those closest to us with contempt. And in a world where people get broken by divorce, let’s go find them, include them, and bring them home to God’s family for healing. I don’t like the sound of Divorce myself. It’s not just a good term in the centre of love and happiness between two people. I always ask a question? Why spend a whole lot of time and money organizing a wedding, coming into the presence of God to be joined together, then after a year or two, you separate. Who does that??? This takes me back to my parents whole growing up. My dad used to be very violent to my mum. He used to be a drunk and a smoker. He parties out and get back very late at night. Whenever my mum try to talk to him, he gets angry and beat her up. This started when I was like 4, it was a rough experience for me and my elder sister back then. That’s why till now, all of us are more closer to our mum than our dad. I so much love my mum and how strong she was with God. She called us one day and said she was at the brick of leaving and divorcing my dad, if not for her pastor and for the fear of God in her. As I write to you now, my mum transformed my dad with her prayers and consistent fasting. My dad is now a pastor with The Redeemed Christian Church Of God and my mum a deaconess. Think about your kid and health when you go through divorce. 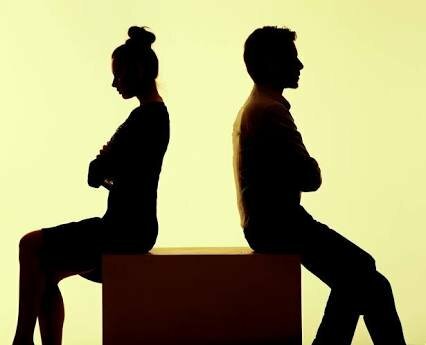 Aside the monetary aspect, there are many health consequences related to divorce that can affect a fragmented family both mentally and physically. 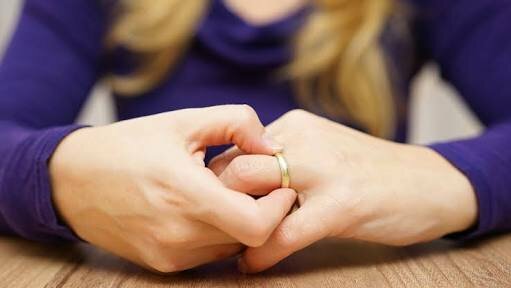 Studies published in the ” American journal of sociology” and “the journal of marriage and the family” suggest that divorced men in most developed countries have twice the premature mortality rate of married men, and divorced women are also more likely die at an early age than married women. Additionally, the years following a divorce present a greater risk of depression and other mental health disorders. The effect of children. It depends on the age of the child at the time of the divorce. According to the university of Hemisphire, infants and toddlers seem to experience the fewest effects from a parent’s divorce, through many may experience appetite suppression or moodiness. Children older than three, however, have greater difficulty adjusting to the separation and might believe that they are somehow responsible for their parent’s divorce. Both elementary aged children and adolescents might act out with anger or suffer from mental experience divided loyalty between their divorced parents. When I look back and now, I see a great difference and God working in their lives. I will like to use this as an example to couples out there who are having problems in their marriages. 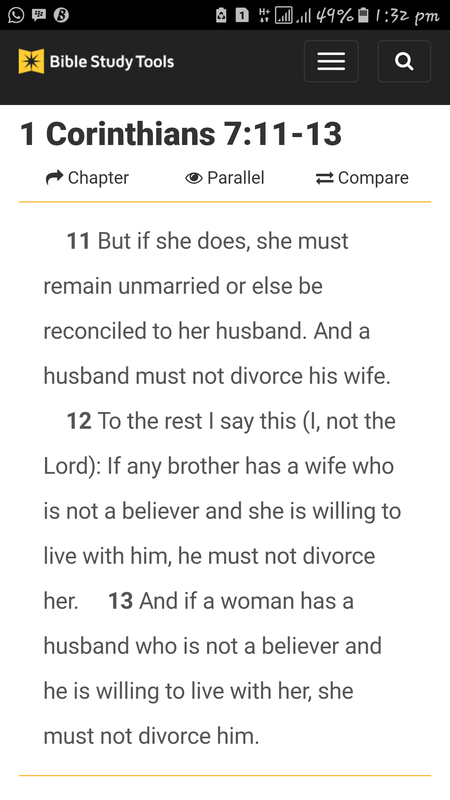 Divorce is not the best solution, you just need to pray and believe God is in control. Its not easy but its the best solution. Let’s be motivated to be more spiritual in our marriage, closer to God more as ever and put every problems in His hands because He will take care of you.